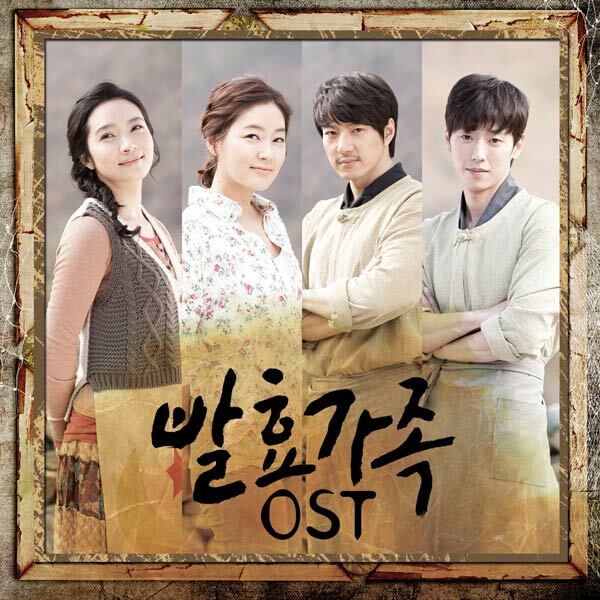 The full complete version of Fermentation Family OST album is released on February 24th, 2012, right after the end of the run of the JTBC drama series. The Fermentation Family OST album includes all the four previously released individual song OSTs together with three new never released before songs, coupled with nine more background musics to make up an album with a total of 16 tracks. The Fermentation Family OST album is available in major online and brick-and-mortar music stores, including YesAsia (aff).